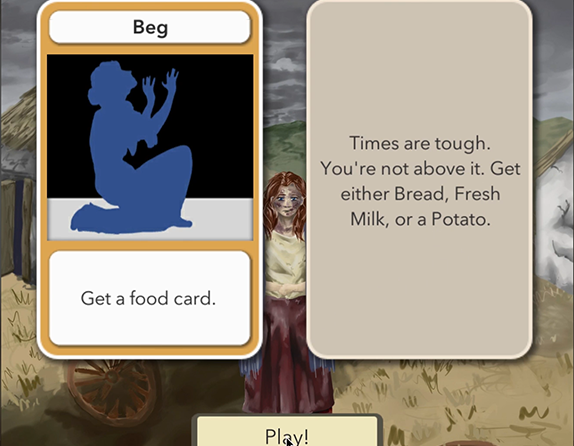 Famine Ties – the story of the not so Great Irish Hunger, and of how we defined requirements, brainstormed, and selected an interesting card game with interaction between a character during the famine and her modern-day descendant. 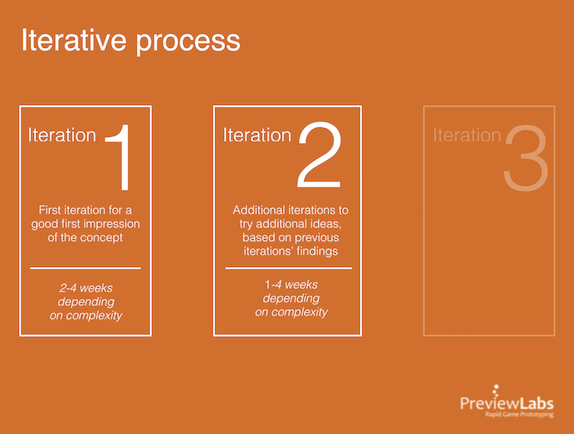 Where Does Prototyping End and Production Begin? When we’ve molded an idea into a prototype, our job is usually done. Sometimes, clients want us to build even further. 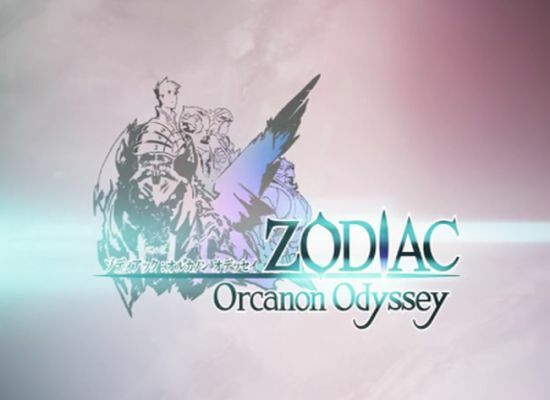 Such was the case with Paris based game developer Kobojo, who asked us if we would be able to create a vertical slice prototype for their new JRPG Zodiac: Orcanon Odyssey. Many developers will tell you putting your game out in the wild is really scary. While the blunt feedback of random people can be relentless and soul crushing, it might impact your game for the better. Read on to find how to get useful feedback from play tests, both during prototyping and in full development. Too Busy to Prototype While in Mid-production? In general, studios only make use of our prototyping services in the early stages of development. Bear in mind however that we can come to your aid at any time. No time to start prototyping a new project because you need to hit the release date of your current game? 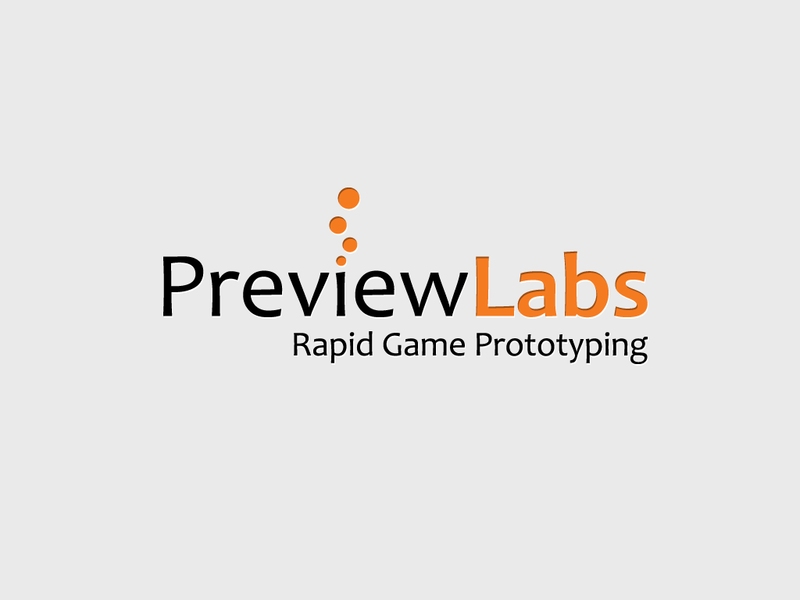 PreviewLabs at your service. It is always great to see one of your idols talk about how they became a success story. Ed Catmull of Pixar fame gave such a wonderful presentation at the 2007 Entrepreneurship Conferende at Stanford University that we have no other choice than to share it with you. Full video after the jump.